Creating seeds which captured G13's astounding qualities required a very special pollen-father, which was eventually found in Sensi's Hash Plant breeding program. The resulting G13xHP seed-strain, was a limited edition and earned a superior reputation in the few years it was available.In 1999, Sensi Seeds was very proud to bring G13xHash Plant back into production with the new title of Mr Nice, in honour of Howard Marks - cannabis campaigner, author and one-time hashish entrepreneur. G13xHash Plant is the ultimate Indica, designed for smokers who enjoy testing their limits and growers who specialise in solid, heavy, ultra-powerful crops. The knock-down ‘body-rush’ Afghanica stone is so perfectly and powerfully expressed by Mr Nice that even Indica-fanatics may have met their match! Mr. Nice G13 X Hash Plant® is a regular strain, which will produce male and female plants. Mr. Nice G13 X Hash Plant® has won a Cannabis Cup or another Cannabis Award. The Mr. Nice G13 X Hash Plant® strain has large proportion of Indica genes in its background. Mr. Nice G13 X Hash Plant® will need an average flowering time to reach their full potential. Mr. Nice G13 X Hash Plant® will have relatively small height gain during the flowering phase. 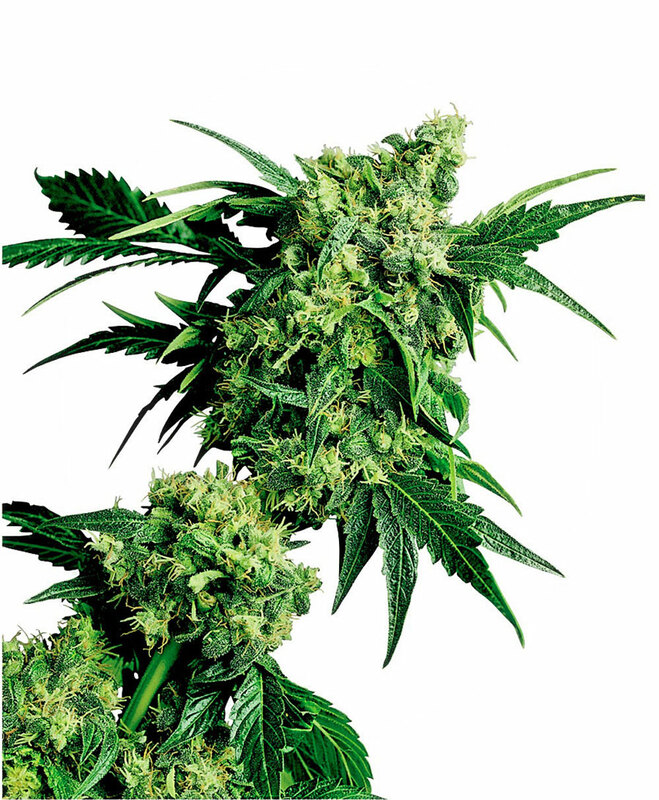 Mr. Nice G13 X Hash Plant® can be grown outside in a warm, sunny climate with a long summer. Mr. Nice G13 X Hash Plant® Seeds is added to your shoppingcart! Mr. Nice G13 X Hash Plant® Seeds is added to your wishlist!